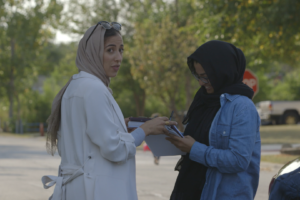 SAVAC is pleased to co-present The Feeling of Being Watched (Q&A with director Assia Boundaoui to follow) at the Toronto Palestine Film Festival (TPFF) on Sunday 23 September 2018 at, 4:15 PM. Filmmaker Assia Boundaoui is haunted by a childhood memory of being awaken at 3am by two men working on telephone line by her window. 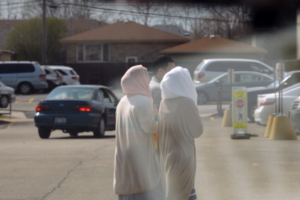 Most of her neighbours in her Arab-American (predominantly Palestinian) neighborhood of Bridgeview, a suburb of Chicago, also recall similar incidents, which they all attribute to being under FBI surveillance for more than a decade. Determined to discover the truth, Assia mobilizes her community and uncovers one of the largest FBI counterterrorism probes ever conducted before 9/11. 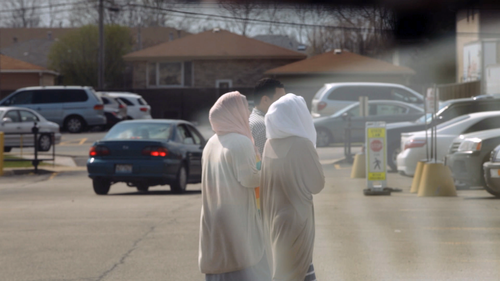 The film weaves the personal and the political as it unveils a history of racial profiling of this community and the profound impacts it has had on its residents. 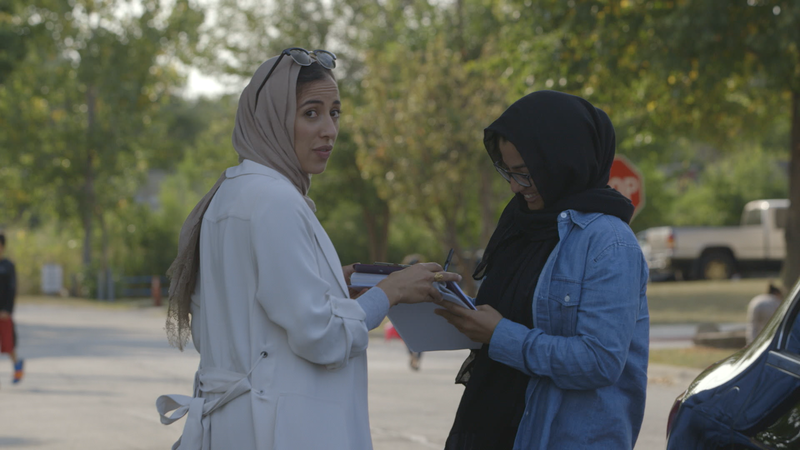 It also provides unprecedented access to Assia’s determination and struggles to disrupt the government secrecy shrouding why her community was targeted by the FBI. Read more about the program and other programs screening at TPFF this year, please visit: http://www.tpff.ca/program-guide-2018/2018/8/6/the-feeling-of-being-watched.